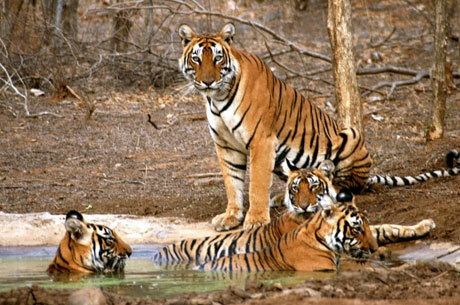 Tal Chhapar Wildlife Sanctuary is situated near Chhapar town of Churu district of Rajasthan. Churu is located in the Thar Desert and part of the famous Shekhawati region. Tal Chhapar was given the status of a sanctuary on May 11, 1966. 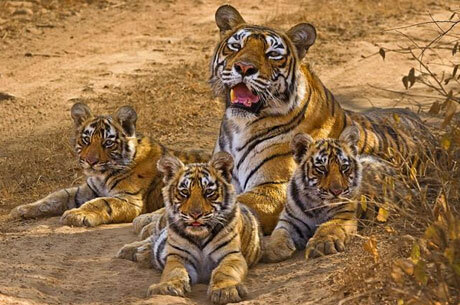 Tal Chhapar Wildlife Sanctuary is situated near Chhapar town of Churu district of Rajasthan. 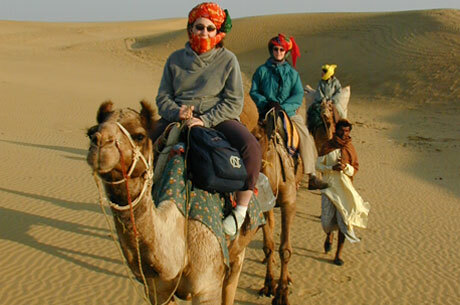 Churu is located in the Thar Desert and part of the famous Shekhawati region. Tal Chhapar was given the status of a sanctuary on May 11, 1966. Tal Chhapar was a hunting reserve of the erstwhile royal family of Bikaner. 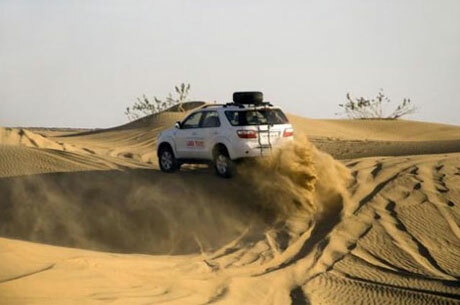 The Tal Chhapar Sanctuary is situated on the border of the Great Indian Thar Desert. Tal Chhapar is a distinctive shelter of the most graceful Antelope seen in India, “the Blackbuck”. This Sanctuary has nearly flat territory and combined thin low lying region this has got open and wide grasslands with spread Acacia and Prosopis plants that offer it a look of a characteristic Savanna. 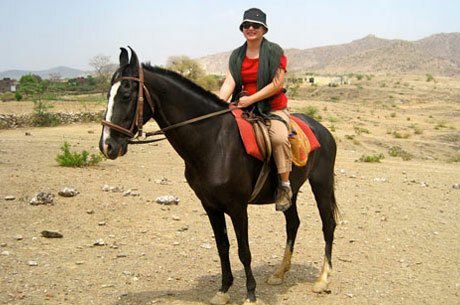 The “Tal” word is Rajasthani word means plane land. The water during the rain goes through thin little lying regions and gets in the tiny seasonal ponds of water. 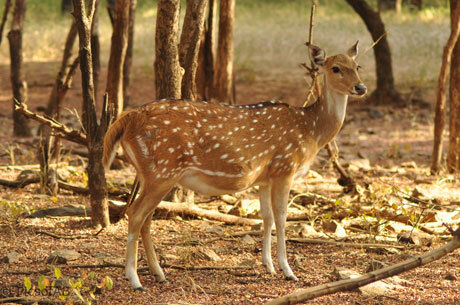 Tal Chhapar is an ideal place to see Blackbucks which are more than a thousand in number here. It is a good place to see the desert animals and reptile species. Approximately 122 species of both migratory and resident birds reside here. The migratory birds come from Central Asia and Europe. The other usually spotted birds in Tal Chhapar are Harriers, Eastern Imperial Eagle, Pale Harrier, Marsh Harrier, Short-toed Eagle, Tawny Eagles, Sparrow Hawks, Crested Larks, Demoiselle Cranes, Little Green Bee-Eaters, Skylarks, Green Bee-eaters, Brown Doves and Black Ibis. Tal Chhapar Sanctuary has become one of the must-visit destinations for the bird lovers, who visit the sanctuary in the winter in large numbers. The entire Shekhawati region is famous for its painted Havelis. The towns of Mandawa, Churu, Fatehpur, and Ratangarh, etc are close to the sanctuary to see the beautiful murals and frescos. Also, Shekhawati region has got ancient step wells, cenotaphs, and forts.